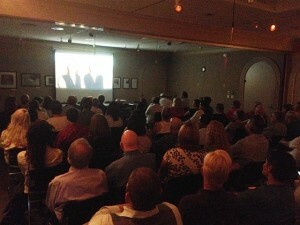 We were very pleased with the incredible response to the Jung Center Screening on July 31st. The film played to a packed house and a lively and insightful discussion followed with a panel made of both film participants and directors. We’ve included a link to the panel discussion here if you would like to view it.